Is it possible to play on Intel HD 4600 and not to spend a lot on games? Unfortunately, my beloved GTX 750, after years of faithful service, has finally collapsed. It was a great card, I will never forget it. Lack of funds resulted in at least a few months' change to integrated graphics present in my i5 4460 i.e. 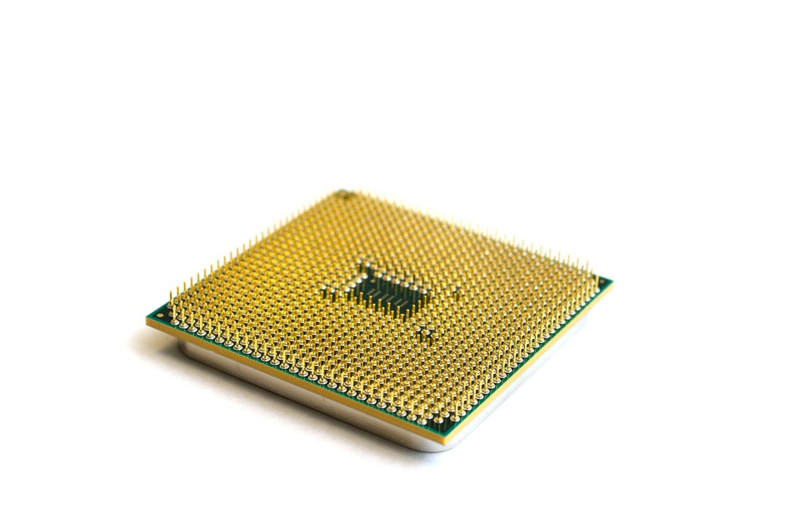 Intel HD 4600 processor. Playing on something like this is not easy, even in first episode of The Witcher! I had to lower the settings to medium, and the game is over 10 years old. What can I do, I take what they give and save money for a new card. But you have to play something and it turns out that there are quite a lot of titles. This graphics shouldn't have any problems with games from before 2008, they should go even on high settings. The games I will present here cost max. 3 € or about 13-14 PLN at the "Łowcy Gier" Market, G2A, Kinguin and DGameMarket. 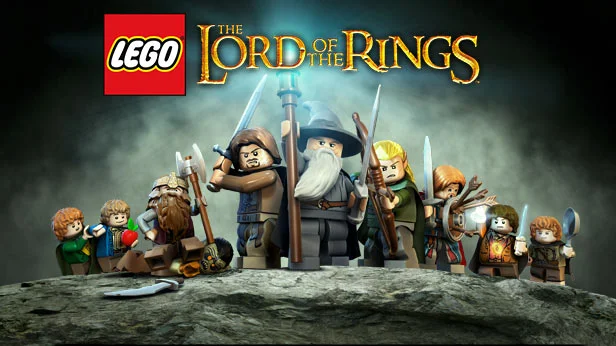 The first thing that comes first is the game I'm playing with my girlfriend, "LEGO The Lord of the Rings". LEGO Series games aren't the most demanding of titles; simple models and no special effects allow to play medium-high settings in 720p/1080p resolution in a decent fps ratio. 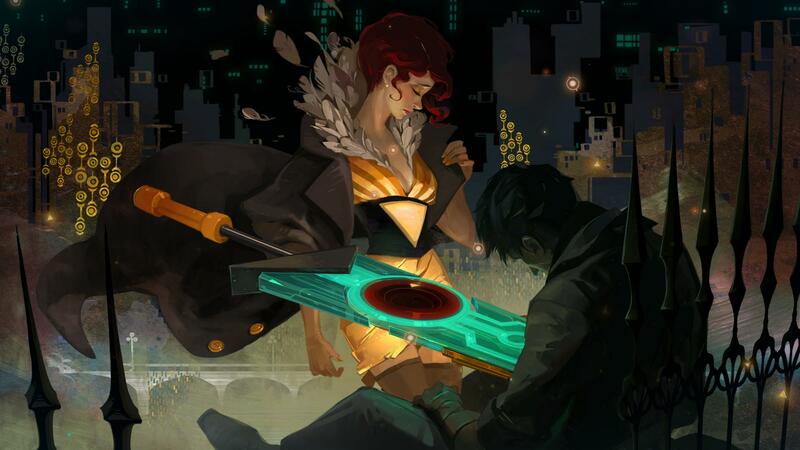 The game offers good cooperation and pleasant backtracking. Not so long ago it was given away for free with the "Hobbit", and even today you can find it literally for a penny. Killing in games is cool, but it is even better to clean up crime scenes, especially if the coroner hasn't arrived yet. 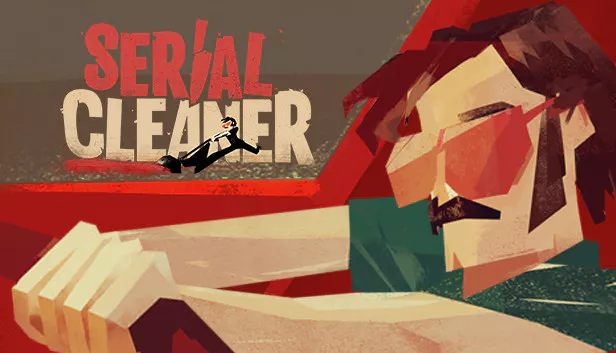 In "Serial Cleaner" we play the role of such a cleaner. With the help of vacuum cleaner, bags and cleaning agent we provide peace of mind for our clients from any problems with the law. The game has minimalistic graphics and faithfully reflects the atmosphere of the 70's. Of course, you will get it for just few coins . We cleaned up, so it's time to get dirty again. 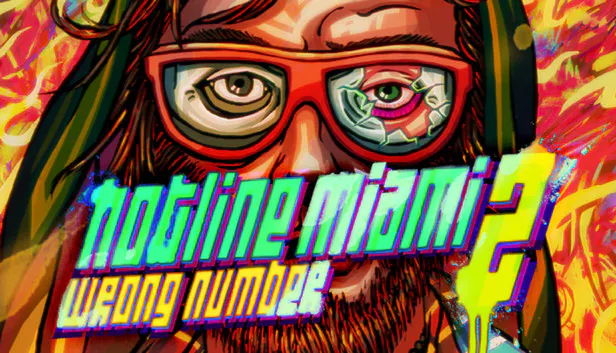 "Hotline Miami 2 is a game you'll get for about €3. Just like the first one, it offers a quick roll in a pixeled shell. The whole thing will go even on a worse card than mine, so you can easily get thicker than 30 fps even at high settings. 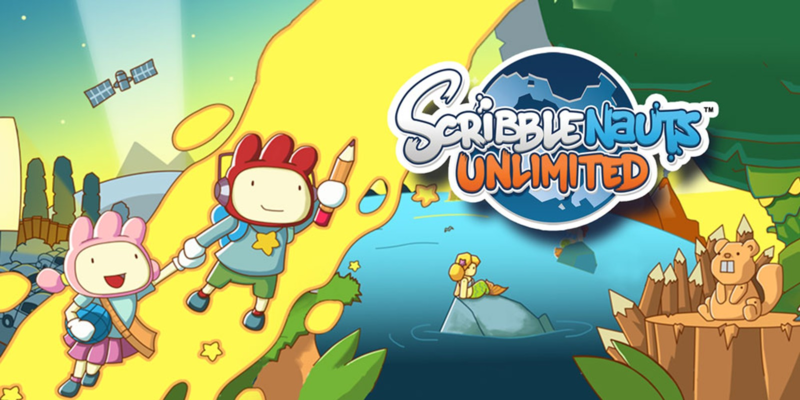 For fans of logical puzzles and unconventional approach "Scribblenauts Unlimited" is suitable. - The 2012 position, available for less than the euro. In the game we play the role of the owner of a magical notebook capable of creating items. Thanks to the cartoon graphics the game has not aged at all, and the low requirements will allow it to run on almost anything. But let's move to more dystopian regions. In "Beholder" we got a job as a tenement house caretaker. Our tasks include solving the problems of the residents and checking whether they comply with the directives of a loving state. If, for incomprehensible reasons, they do not do so, it is our duty to write a denunciation, for which we will be abundantly rewarded. The game is made by people for people, so it must not cost more than the euro. It will even go on Intel Celeron's. Okay, let's get a more demanding title. 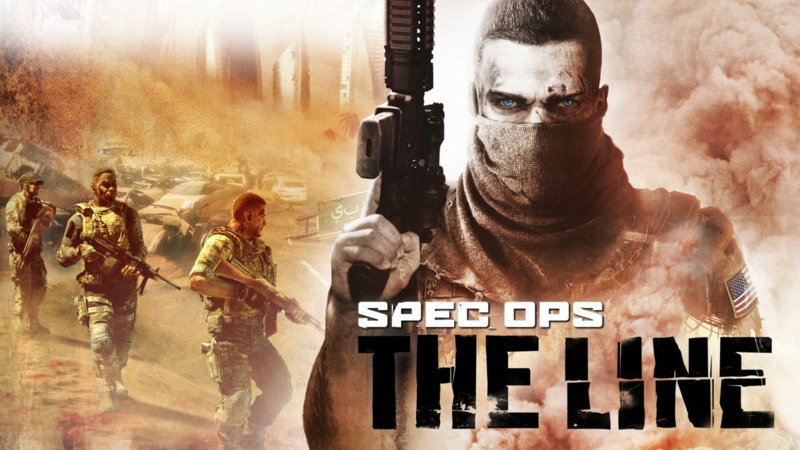 How about "Spec Ops: The Line"? Although it's so-so (which doesn't mean bad) FPS, the story is considered to be one of the best in the history of games. It can be said to be an interactive version of the novel by Joseph Conrad - "Heart of Darkness". Unfortunately, this time we have to limit ourselves to low/medium details and 720p. Do you like rouglike games? How about a connection between "Doom" and "Darkest Dungeon"? In "Ziggurat" the opponent's corpse falls as often as ours. As a young adept at magic, we enter Ziggurat to break through hordes of monsters and become a powerful wizard. 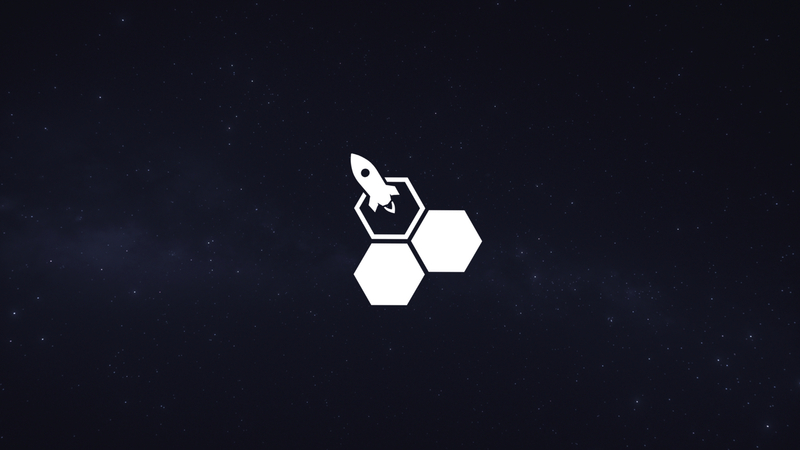 The game requires a huge reflex, so a large number of fps will be required. Fortunately, we will get them even at medium settings. 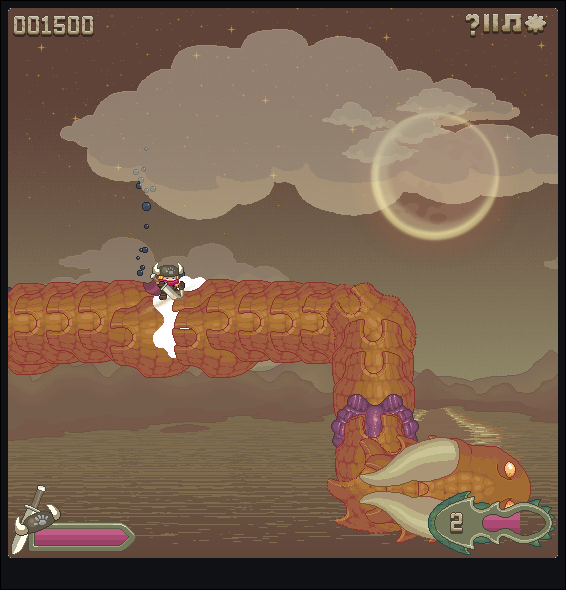 The game itself has a stylized frame so even with low graphics options it will look good. To buy for about 1 euro. A hardware failure may also be a good opportunity to get acquainted with the Arkham series - you can run the first three parts of Batman's adventures on high/medium details even on weak integrated graphics cards. And it's worth it. 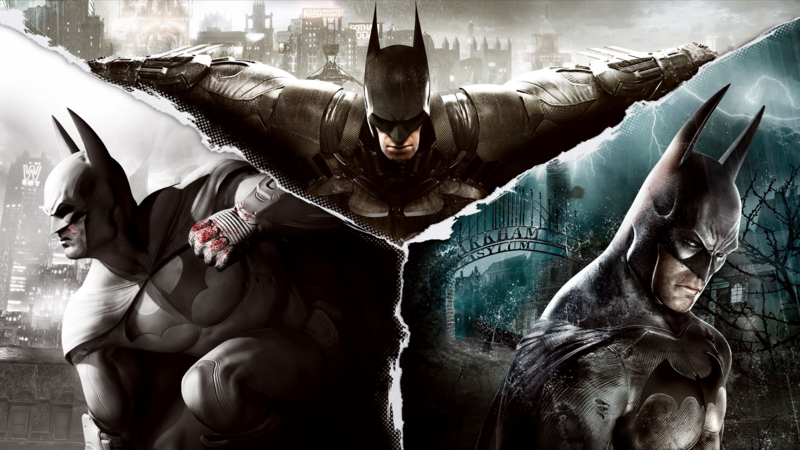 Batmans have shown that it is possible to make good games under license. You will find them for a few dollars. 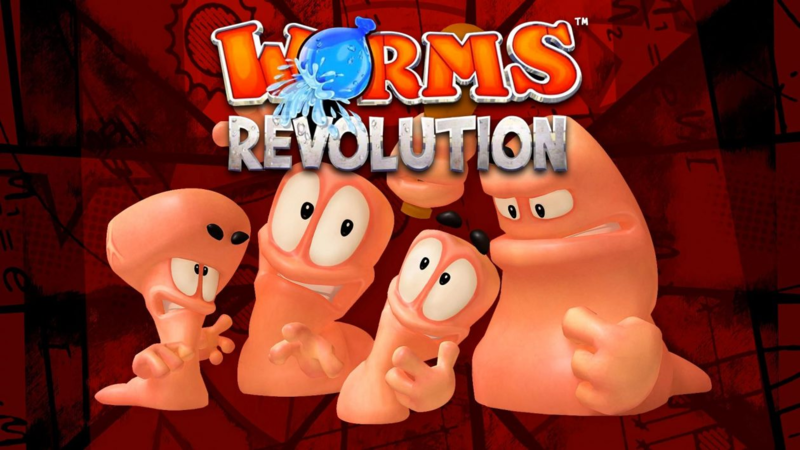 The penultimate item in the list is "Worms Revolution". - a good choice for a party when we don't really know what to play. Worms always work well. The 2012 position enjoys good reviews and a low price - about 1 euro. At the end I propose an interesting game, because on the one hand with low requirements, and on the other hand belonging to the extinct genre. 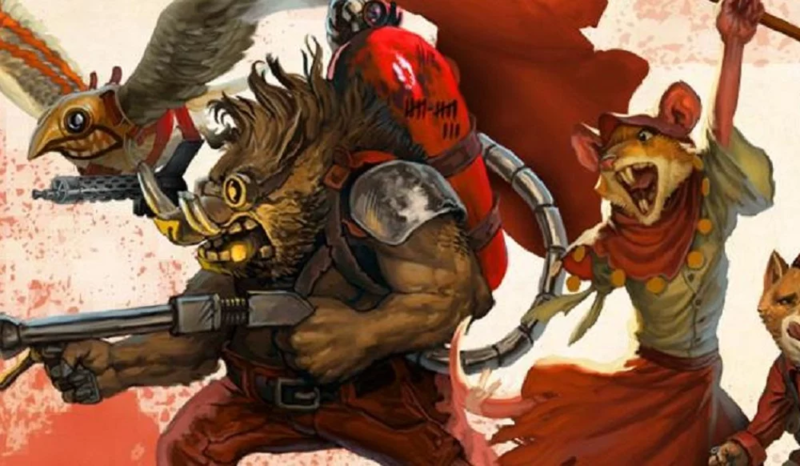 "Tooth and Tail" is a story about a revolution in which we will have to control the leader. This guide is also a cursor with the help of which we perform all actions. An interesting approach and when there's nothing to play, it's worth trying this position. You should fire it up in medium details, and you will pay, as in the case of almost all the discussed titles, a few dollars. In general, it is possible to play on integrated graphics. Theoretically, I should even run "Far Cry 3" on it, but we are all aware that a card for as little as 50-75 USD will leave it far behind. The integrated graphics should be a temporary solution, an emergency solution or an option for a lan party in the office. 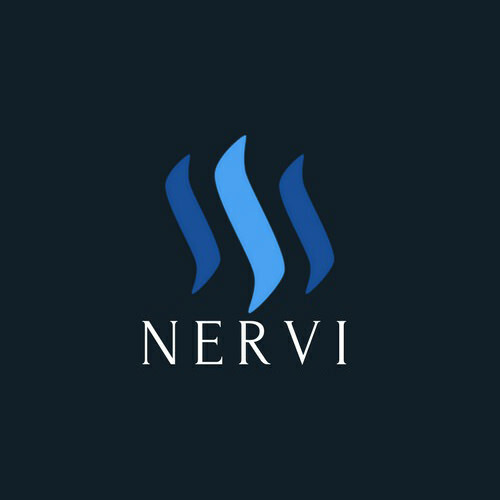 Join Steem gaming community on SteemGC and OPGaming!